Led by an African American pastor from Texas, younger members of the denomination, and Dr. Russell Moore who was under fire after refusing to support Donald Trump for president, the Southern Baptist Convention voted overwhelmingly to condemn the alt-right white supremacy movement. 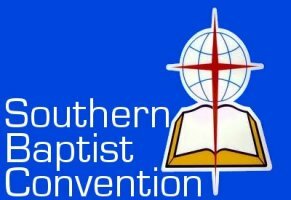 During their convention that took place in Phoenix earlier this month, the nation’s largest protestant organization squashed the hate group, a move that was hailed by the SBC’s fellowship of African American pastors as a welcomed statement strongly condemning racism. It’s a good step for the old time religion. Dwight McKissic, a black pastor from Cornerstone Baptist Church in Arlington, Tex., had introduced the resolution calling on the denomination to make it clear it had no sympathy for the alt-right. … when the resolution on the alt-right failed to move forward [on Tuesday] because of objections to some of the wording, many younger members and evangelicals of color became upset. “I thought it would be a slam dunk, but I misread Southern Baptists apparently,” McKissic said. For those who have not been paying attention, there has been religious fallout following Donald Trump’s election as U.S. President. Many have been following the saga of Dr. Russell Moore who is president of the Ethics & Religious Liberty Commission of the Southern Baptist Convention who stood up against supporting Trump for president, but he is by no means the only person of faith who resisted Trump. 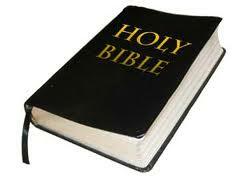 Among them are pastor and author Max Lucado, Dr. Michael Brown, and NC pastor and blogger John Pavlovitz. I dare say Donald Trump never took the time to read the doctrine of the Baptist denomination but he cavalierly deemed Moore a nasty guy with no heart. Dr. Russell Moore, 45, is a man of courage. 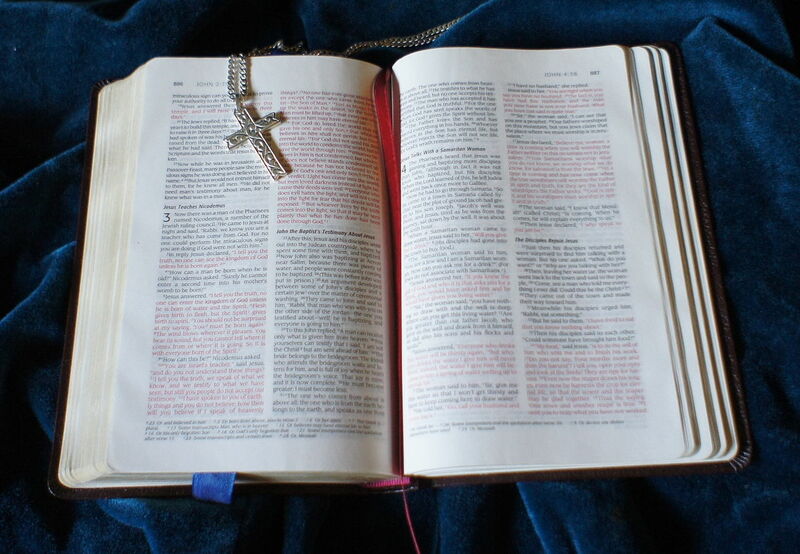 It is difficult to stand up to the overwhelming majority, a head wind he has faced since splitting from the (as it turned out) overwhelming decision within the evangelical community to vote for Donald Trump (an estimated 81 percent of evangelicals backed Trump). “Night to Shine” now has its own music video with highlights of the proms held worldwide, and lyrics sung by Gary LeVox from Rascal Flats in a celebration of this special night that honors those with special needs. They each become king or queen for the night — they are the stars. Sponsored by the Tim Tebow Foundation, “Night to Shine” 2017 was held in more than 375 host churches in all 50 states, and in 22 countries, and by 22 religious denominations, an event that continues to grow. Each guest is given a crown for their prom, entering on a red carpeted as they are cheered by friends and family for their night to shine. They are presented with corsages and boutonnieres and, once inside, each is helped with hair and makeup, with shoe shining stations and karaoke and the dance. Tim Tebow began “Night to Shine” because he wanted to be sure those with special needs felt important and loved, and to let them know there is a God who loves them. That’s what “Night to Shine” is all about –to share God’s love around the world. This year’s February 10th night has passed but all those volunteers will be preparing for next year’s event. Keep in mind that Tim Tebow is 29 years old. The son of missionaries who served in the Philippines, he won the Heisman Trophy while at the University of Florida, was an NFL quarterback with the Denver Broncos, New York Jets, and New England Patriots, and plays professional baseball with the New York Mets. He is an on-air TV sports commentator, author, and sports radio commentator. “Easter Song” by Keith Green (October 21, 1953 – July 28, 1982). Who was Keith Green? 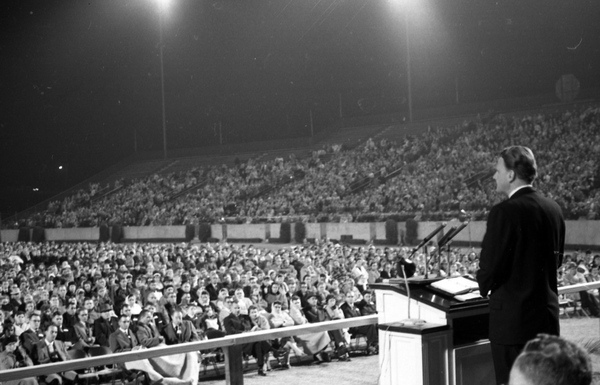 He was a contemporary Christian musician who joyfully shared the message of Christ through his songs. In 1982, he was killed in a plane crash at the age of 28 along with his 4-year-old son and two-year-old daughter. His wife was at home at the time with their one-year-old daughter, and was six weeks pregnant with their fourth child. If alive today, Keith Green would be 62 years old. Read more about this remarkably talented man who left too soon. Merry Christmas and Happy New Year from all of us at LynnRMitchell.com! A Charlie Brown Christmas first aired on December 9, 1965, and became a classic that still rings true almost 50 years later. 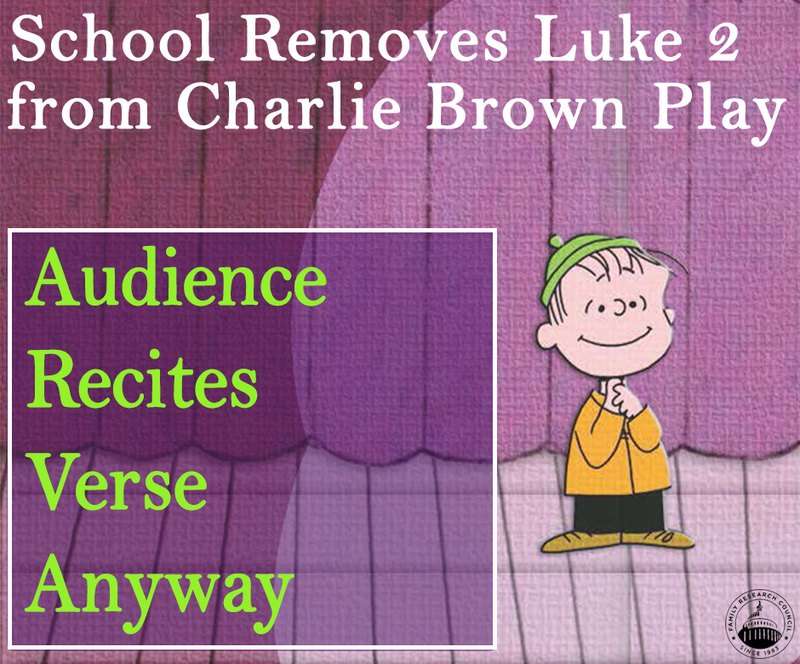 One reason it remains among the most popular Christmas shows of the season may be because friend Linus reminds Charlie Brown of the true meaning of Christmas by reciting the King James Bible New Testament verses from Luke 2:8-14 describing the birth of Christ. The fact that the message is delivered by an animated character doesn’t diminish the impact of the meaning. Interestingly, the story goes that network executives did not want the scripture quoted in an animated show, assuming viewers would become bored. Charlie Brown creator Charles Schulz, however, was adamant that it remain. 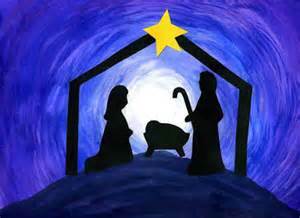 “If we don’t tell the true meaning of Christmas, who will?” he asked. Today, even more than in 1965, we need to hear the true meaning of Christmas as told by a little animated boy in a scene that is beloved by millions. How much richer we are for Charles Schulz standing by his principles. 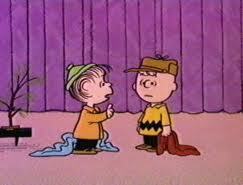 Merry Christmas to Charlie Brown, Linus, the rest of the Peanuts gang, and to you! 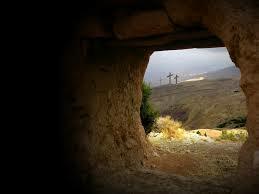 It is the reason for the season. Afton, Virginia’s, Bethlehem Village has been around for over a decade and returns this year, much to the delight of thousands who have made it an annual Christmas tradition. 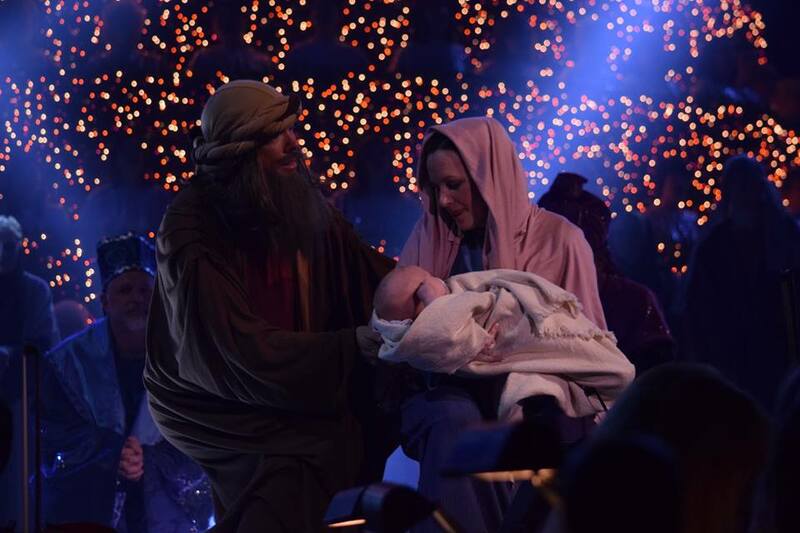 One of the nation’s longest-running and largest re-enactments of the true story of Christmas, it is free and open to the public, running nightly December 18-22, 2015, from 6-9:00 p.m. On Sunday, December 20, gates will open early from 5-9:00 p.m., with an Hispanic tour at 7:00 p.m. that day. Imagine a little village that existed long before colorful Christmas lights, reindeer, or Santa Claus. Roman Soldiers walk the streets, Wise Men appear with their camels, shop keepers are going about their everyday lives yet this village is on the brink of something immense, the birth of one who would forever change the course of human history. Experience this village as it really was. Come to Bethlehem and see for yourself the magic and wonder of the first Christmas. Photo from Thomas Road Baptist Church Facebook page. In the past I have attended the West End Assembly of God’s Christmas productions in Richmond but today was the first time experiencing Thomas Road Baptist Church’s Christmas spectacular celebrating the birth of Jesus. With more than forty years of productions under its belt, TRBC pulled out all the stops once again for an entertaining, music-packed, two-hour production with an underlying message of faith while pastor Jonathan Falwell bumpered the event with inspirational remarks and prayer. My husband and I were invited by long-time friend Kurt Michael, who is managing editor of this blog and an assistant dean at Liberty University, and his wife Pam, to attend the production. We were not disappointed. For some the show has become a holiday tradition; for others, it was a first-time experience. The entertainment included plenty of toe-tapping, hum-along music, dancers, jokes, soloists, and talent galore. Props and costumes were outstanding, and the 37-foot living Christmas tree filled the air with the voices of a 100-member chorus that was accompanied by a 30-member orchestra and 60 members of the children’s choir. “Thank you very much, President Falwell. Trustees, faculty and staff, distinguished guests, parents and friends: I appreciate your kind hospitality. And to all the graduates: Thank you for letting me share in this wonderful day, as you become proud alumni of Liberty University. For those days when we need a lift…. 1. Remember that your Character should always be stronger than your Circumstances.